On Tuesday, 19 June 2018, La Poste announced the names of the 15 startups that had won its “French IoT Contest” for connected services. The winners will attend the next CES in Las Vegas with La Poste, and will receive six months of support as part of the accelerator programme. This year, one of the 15 winners (see the full list here) is a Breton startup in the health category: Moovency. As of this fourth edition, the French IoT community includes 204 Internet of Things startups. Moovency offers products and expertise to quantify musculoskeletal disorders (MSDs). These work-related conditions affect nearly 22% of Europeans. Moovency’s KIMEA solution assesses MSD risks in plants belonging to both large groups and VSEs/SMEs, and does not require major investment or special skills. Currently based at the Rennes Villejean Digital Campus, Moovency will be officially created in the second half of 2018 by François Morin as General Manager, Pierre Plantard as Biomechanics Doctor, and Franck Multon as Director of Computing and Biomechanics Research. 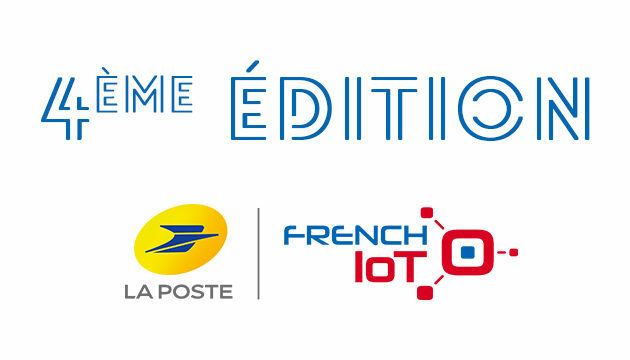 This contest is part of the “French IoT’ innovation programme that La Poste launched in 2015. It brings together large groups, regional actors, and a community of startups to develop “made in France” IoT solutions. The 2018 edition resulted in 15 finalists chosen from among 188 applicants from every region of France. There were four categories of IoT: Health, Smart City, Mobility, and Services. Planète e-commerce is reinventing itself in 2018 to become My Digital Entreprise by Planète E-commerce.